If you are an entrepreneur, you’ve probably encountered people questioning your sanity. Often regularly. Perhaps you’ve given up the comforts of a salary and left a full-time job to pursue your dream. Or you stumbled upon something so often that you’ve thought “There’s got to be a better way!”. Maybe you can see an opportunity to help others or give back to your community in your own unique way. Whatever the reason you’ve fallen into the world of entrepreneurship, you’ve now embarked on a journey that will test you. There’s no doubt that it is tough … perhaps even Olympics-tough. Like an athlete training to perfect their craft, your physical strength will be pushed because there is no 9-5, it becomes a lifestyle of being out there talking, networking and engaging with people. Emotionally, you’ll need to be be prepared for a rollercoaster of highs and lows, with the wins and losses of contracts or unexpected events throwing a wrench in your plans, much like an athlete fighting through each heat or a decathlete being tested at events they are great and not-so-great at. But it is that mental toughness that will see you through. When the body is feeling tired, you get up and keep pushing because you know that infamous “second wind” is going to kick in. When those losses come, you keep applying and working to find those wins. And when people say “No” or question your sanity, you park those reactions and keep going … or find new friends! We lost a legend of this world on Friday. An Olympian. Someone who stood up for what’s right despite the hardship and impact on himself. A person with the confidence that he could do anything and that displayed that confidence through his words and actions. A World Champion. Of course, I’m speaking of Muhammad Ali. 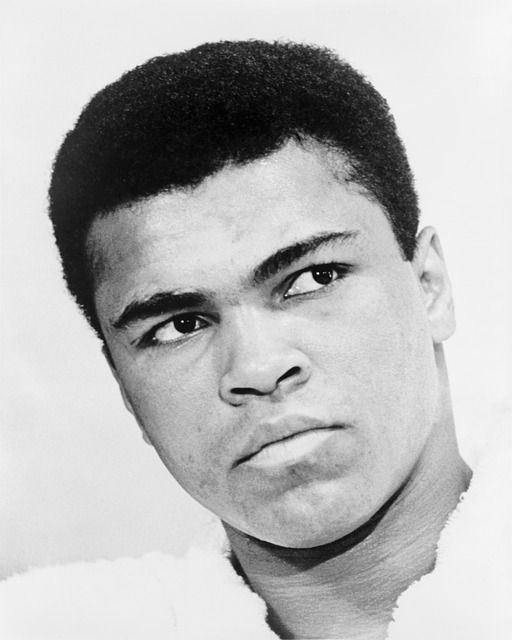 Like many, I remember watching his boxing matches, replays, documentaries and biographies. His famous quotes can be recited the world over. But on one day 20 years ago, at Ronald Reagan National Airport in Washington D.C. killing some time before a flight, I stumbled upon a man sitting in a quiet area with a few of his entourage in the area. I walked up in awe, as there in front of me was “The Greatest”. The Champ. Muhammad Ali. It was before the age of selfies and everyone with a camera to capture the moment. I can’t remember the day before or after for the life of me, but I have etched in my mind a vivid memory of all my senses in the minutes before and after what happened next. Waling up I introduced myself and shook his hand. His hand was heavy and enveloped mine as if it were a well-worn baseball glove. I can only imagine the pain that one would have felt from getting punched by him. He quietly said “Nice to meet you.” before I went on my way, not wanting to impose on the peaceful moment he was enjoying. With the weekend to ponder the world’s loss, instead of waiting around for someone to start this, today begins the journey. It just needed to be done. 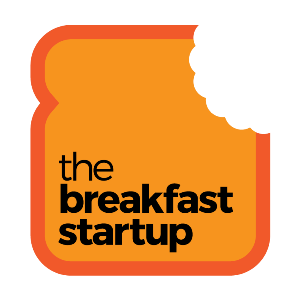 The Breakfast Startup – The Breakfast of Champions.